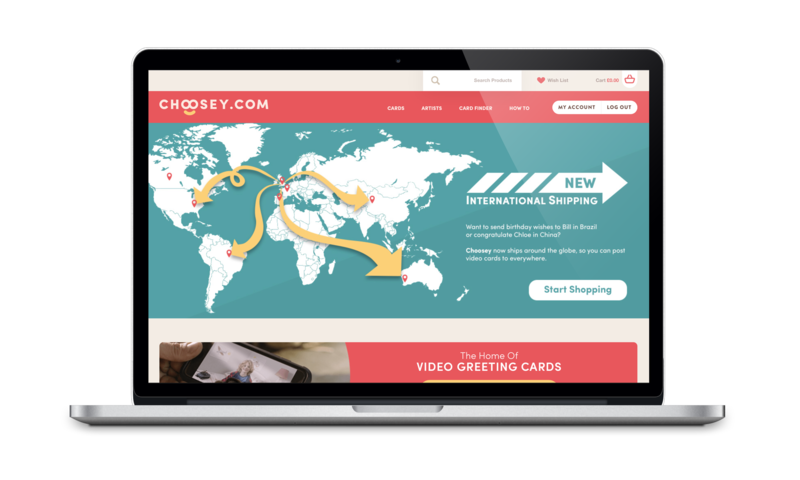 Choosey.com is an award-winning internet startup, changing the face of the custom greeting card market. 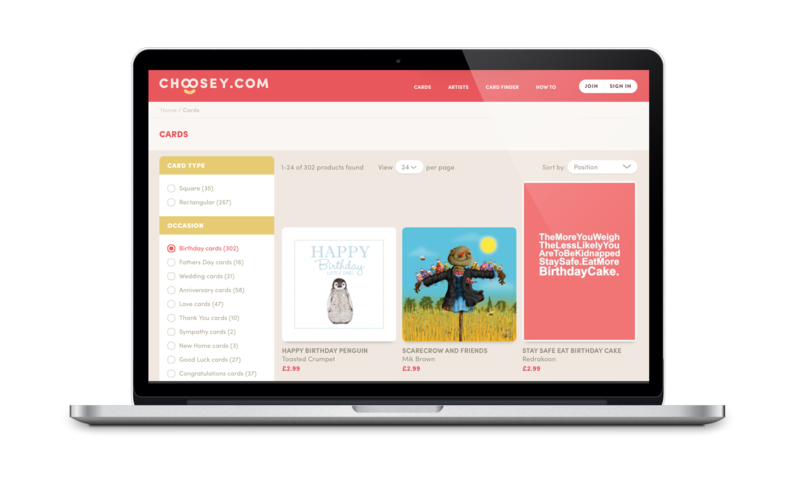 Spectre worked in close partnership with the Choosey management team, to conceive, design and develop a custom AR greeting card app and e-commerce platform. 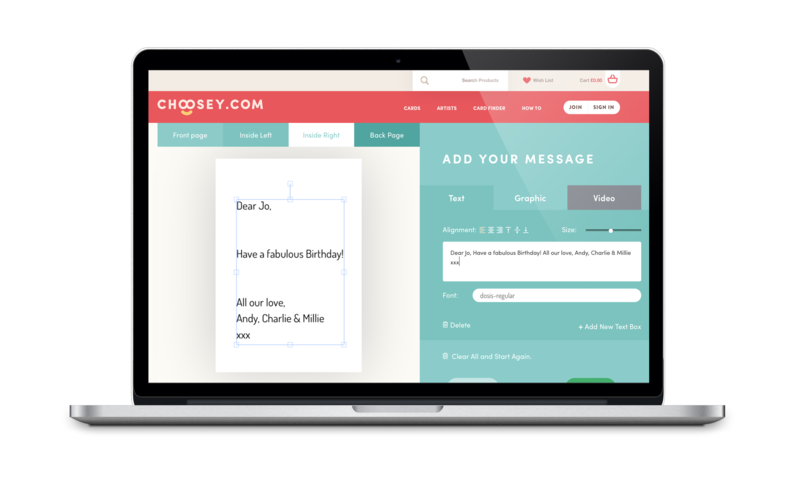 Spectre designed and developed an AR consumer app, enabling users to not only experience custom AR video messages by scanning greeting cards they receive, but also to capture, edit and upload their own. 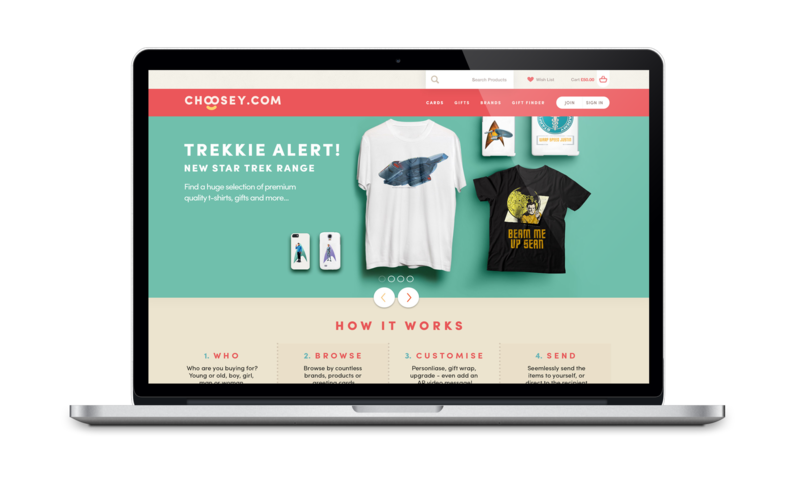 Delivery included UX, interface design, and development of all core technology - we even innovated custom integration with the client e-commerce platform. In addtion to the AR consumer app, Spectre designed the full E-commerce platform and consumer website. 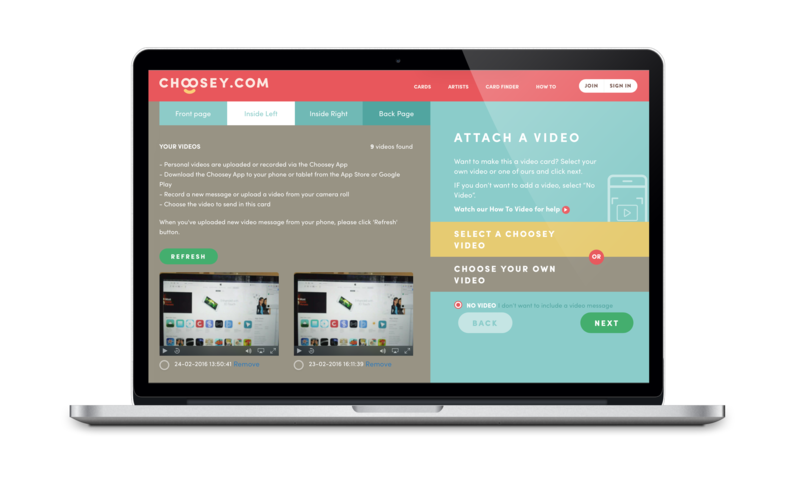 Delivery included UX, interface design, and cloud integration for the video asset management.